â€œThe 3052 project (300,000 tons/year synthetic ammonia, 520,000 tons/year urea) total substation design science, advanced equipment, good installation, and smooth commissioning. The relevant monitoring data shows that the current operation is in good condition. In the future, we will try to do a good job in the operation of the total substation. Maintenance work, to ensure the safe and stable power supply of the whole plant.â€ On September 28, on the 12th day after the total substation was successfully powered on, Ma Jinkui, head of the two-shift operation of the Production Preparation and Transportation Department, who was on duty, said. Following the completion of the installation of the total substation, CNOOC Huahe Coal Chemical Co., Ltd., which is responsible for the construction and operation of the 3052 project, has quickly established a team, strengthened technical training, entered the shifting work status in time, and completed a large number of successful commissioning operations. The work has set a good example for the commissioning of the entire installation. 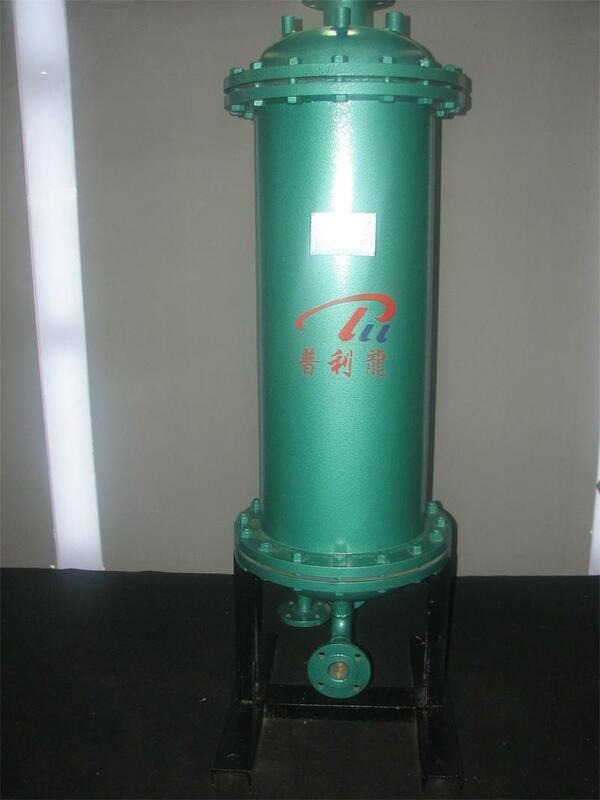 floating coil heat exchanger is the new product improved on the basis of former products. Now it has been the Generation VI Product by our continued optimizing and improving. Because we use the smaller heat transfer component, it has tight structure and reasonable layout The moreover, the decrease of outer size has solved the problem short flow caused by uneven flow velocity on the circular cross section of former shell side, therefore its potential functions of high heat transfer coefficient K and stable thermostatic water supply can be brought into to the full play. The floating coil heat exchanger can be widely used in the supply system of heating,air conditioning and domestic hot water in the industrial and civil buildings just like hotels,restaurants,organs,schools,hospitals,laundries,factories and so on.